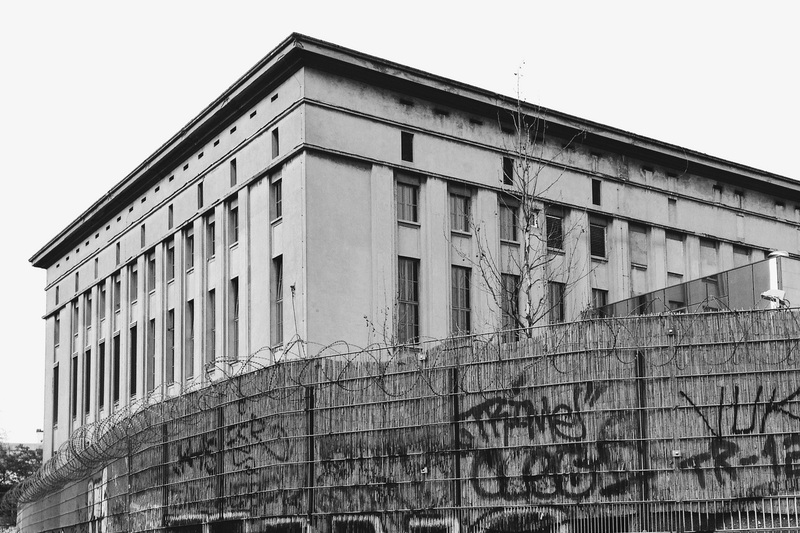 If you are into House and Techno and live in Berlin, you probably don’t need any Berghain advice anymore. You most likely already call this place your living room. Anyone who’s not as experienced with the Techno Temple, but actually really wants to go, can easily get confused by all the unfamiliar names on the line up So, should you go Saturday night at 4, Sunday morning at 7, or Sunday evening around 6? Where to start if you really want to experience what all the fuzz is about? At a club where every DJ set runs for at least 4 hours and your normal party stamina lasts for about 5 hours tops, you should pick your time and DJ wisely. Gladly, there is a website for that now created by Artiom Dashinsky. On dahinsky all the data of 8 years of Berghain bookings have been put into well organized, easy-to-read statistics. So, not judging individual musical styles and only trusting in OstGut Ton booking certain artists over and over again for a reason, you should watch out for the following DJs and their time slots in the next Klubnach line-up. Personal Favorite: If you really want to know what Berlin Techno is all about, dance through a Marcel Dettmann set at Berghain! His technique is always on point and his selection is like taking a seminar in Techno history. He creates soundscapes that go from big New Wave drums to pounding, minimal Techno, and maybe he even closes with “The Sound of Silence” by Depeche Mode. Personal Favorite: Nothing like a woman behind the decks and Virginia just gets what House Music is all about! 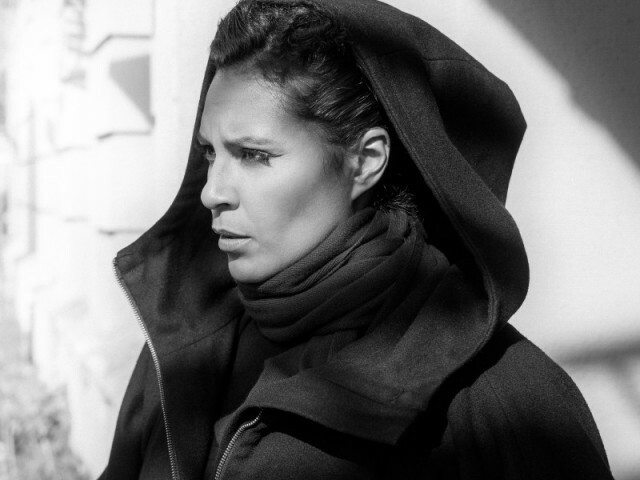 Her sets are pushing and joyful, making Panorama Bar feel like one big, happy, dancing family. With her 2016 record “Fierce for the Night” she has given us iconic dance floor tracks like “Funkert” and sometimes you can even catch her singing them live during her sets.